Includes popular rail and road journeys such as the original Tour de France route, Argentina's Patagonian Highway, The Orient Express, The Silk Road and the Spice Route . Walk the Inca Trail to Machu Picchu, The Great Wall of China, The Haute Pyrenean Route and more . Expert content with stunning images, practical planning tips and inspiring background information . 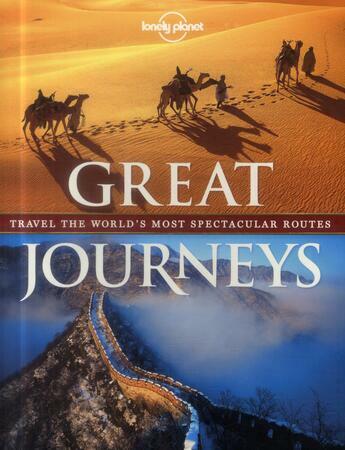 Building on a rich brand heritage of pioneering travels, this title selects the most spectacular journeys .